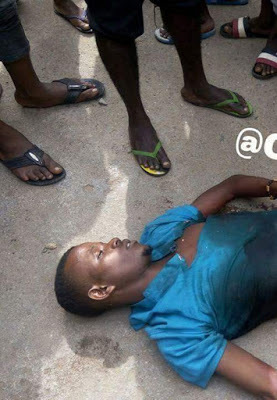 The Rivers State Commissioner of Police has ordered the immediate arrest of a policeman who killed an innocent satchet water seller on Saturday morning, September 30 in Obio-Akpor local Government area of the state. 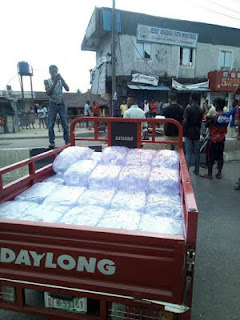 The officer, identified as one Corporal Rowland Onyijie of Okporo Division in Obio-Akpor local Government area of the Police Command, had allegedly demanded for N100 from the sachet water vendor who refused. 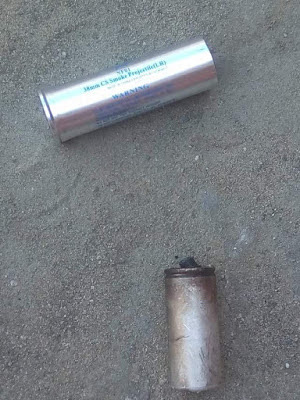 Eyewitnesses say as the argument ensued, the Police Corporal cocked his rifle, and released the bullet, instantly killing the sachet water Vendor in his Tricycle. 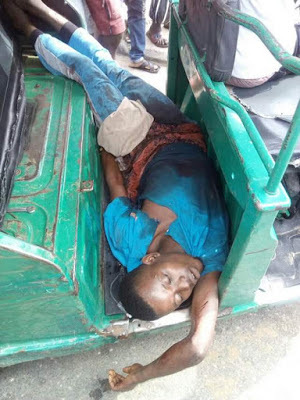 Spokesperson for the Command, Nnamdi Omoni, who onfirmed the incident said that the Commissioner of Rivers State, CP Zaki Ahmed, has ordered for the immediate arrest and detention of the Corporal at the State Criminal Investigation Department, SCID for further inquest into the reckless killing.